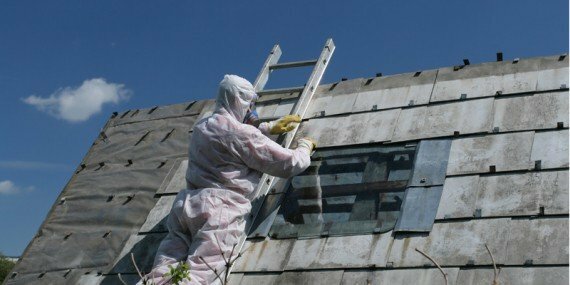 You have probably heard about asbestos before and are aware it’s hazardous. However, you may not know exactly what it is, and why you should be looking for it, specially in Michigan. The term ”asbestos” describes six naturally occurring fibrous minerals found in certain types of rock formations. Of that general group, the minerals chrysotile, amosite and crocidolite were commonly used in building products in generations past. When mined and processed, asbestos is typically separated into very thin fibers. 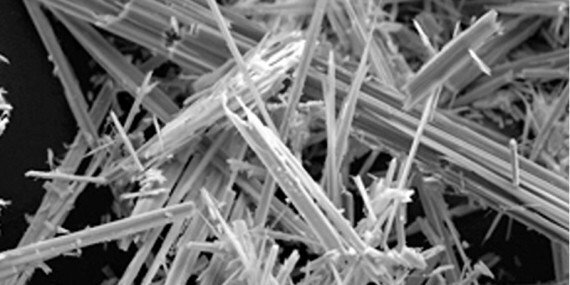 If the fibers are released from the asbestos-containing materials, (ACM), they are so small and light that they may remain in the air for many hours. While dangerous, these fibers are actually invisible to the naked eye. When fibers are released into the air, they can be inhaled by the occupants of the building. If inhaled, the fibers can cause diseases which affect the lungs. Mesothelioma (a cancer of the lining of the chest or abdominal cavity). Prior to the 90s, many buildings and factories were built using Asbestos and today, they are either abandoned or occupied by people without any awareness of how dangerous Asbestos is. The automobile Industry from Detroit is also largely responsible for the high rate of asbestos-related diseases as the fabricated parts contained this dangerous mineral. Each year, more than 100 deaths in the state of Michigan are attributed to asbestos. National cancer statistics and studies show the incidence of respiratory-related cancers in the state are 8% higher than the national average. If you’re living in an older home or working in an older building in one of the aforementioned cities or nearby, it’s crucial to bring in asbestos testing experts to check for these fibers. As mentioned before, older buildings built several decades ago in Michigan, like those found commonly in our area, run a high risk of having asbestos in them. 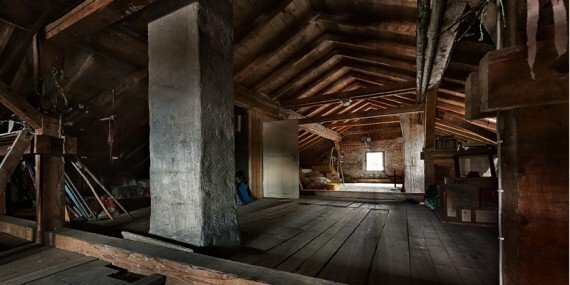 Asbestos was commonly used in constructions in the years past, and while we now know the dangers and have stopped using it, there are still buildings left behind in which it reminds hidden. If you’re in a building with asbestos, you are accidentally breathing in invisible fibers. If inhaled, the fibers can cause diseases that do not develop immediately, but it may take twenty years or more for the symptoms to appear. If you would like more information or wish to set up an asbestos testing consultation, please call us toll free at 1-800-975-1697. These diseases do not develop immediately after inhalation of asbestos fibers; it may be twenty years or more before symptoms appear. 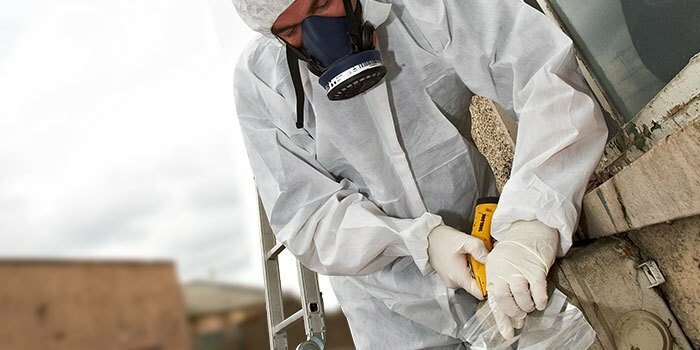 Don’t go another day risking cancer and other illnesses brought on by asbestos; bring in Michigan’s most trusted asbestos testing & removal experts!